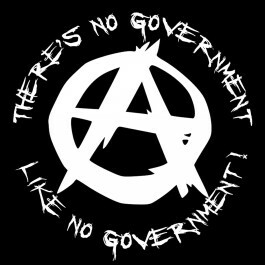 There’s no government, like no government. The Murtazashvilis are not suggesting total anarchy, but rather a complete laissez-faire system for resolution of disputes over land. This is not simply a matter of economic efficiency, but also the cultural and social norms of the various groups that live in the country. This entry was posted in article and tagged Afghanistan, anarchy, conflict resolution, economics, Government, land, legal titling, Murtazashvili on May 21, 2015 by rothbarddotcom.